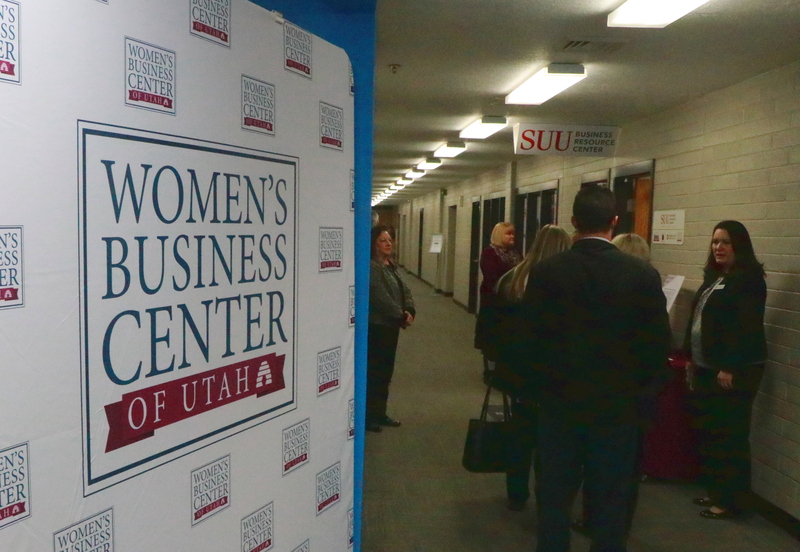 CEDAR CITY — The Women’s Business Center of Utah celebrated the opening of its new office in Cedar City Tuesday, with dozens of people attending the ribbon-cutting event and open house. The Cedar City office, which has been open and operating since November, covers the entire southern portion of the state, Debbie Drake, the office’s program director, said. “This office has been about a year in the making, but really a bit longer than that,” Drake said, explaining that while Women’s Business Center of Utah (WBCUtah) has successfully operated in the Salt Lake area and Wasatch Front for more than two decades, it has been making expansion efforts to offer more of its resources statewide, including in rural areas. The opening of the Cedar City office, which will also serve St. George as well as communities throughout south-central and southeastern Utah, is part of that expansion. WBCUtah is a 501(c)(3) nonprofit organization whose stated mission is to help Utah women build confidence, create opportunities and experience success in business ownership. Often collaborating and working closely with other organizations and government agencies, it offers counseling, training and support to women business owners and entrepreneurs. Also on hand to celebrate the opening of the new office were Cedar City Mayor Maile Wilson Edwards, other local government officials, representatives from the Cedar City Chamber of Commerce, the Southern Utah Business Resource Center and other affiliated agencies, along with members of the general public. Ann Marie Wallace, state director of WBCUtah, took the opportunity to thank Drake and program coordinator Lisa Jensen for their efforts in helping make the new office a reality. Wallace also offered a few words of encouragement to women in the business world. 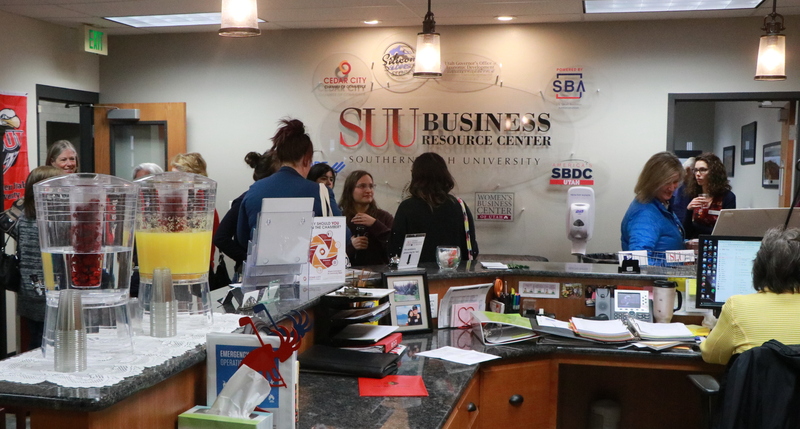 WBCUtah’s new office is located inside the Southern Utah University Business Resource Center, 510 W. 800 South, Cedar City. For more information, visit WBCUtah’s website, call 435-586-4234 or contact Debbie Drake via email at debbie@wbcutah.com.